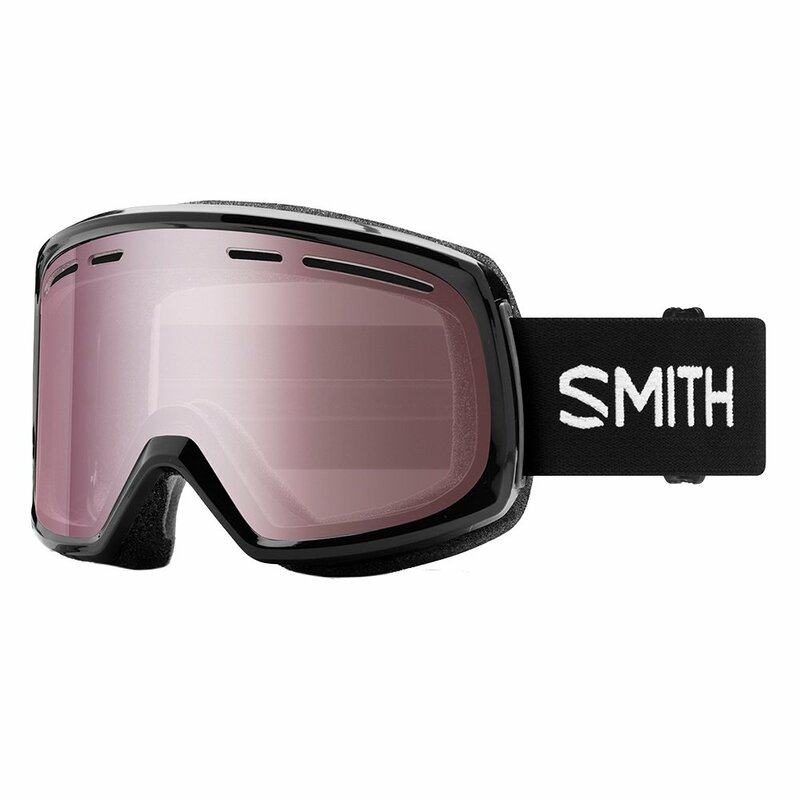 A classic looking option with up-to-date technology, the Smith Range Snow Goggle has everything you need for a great day on the mountain built right in. The scratch-resistant Carbonic-X lens features Airflow Ventilation, which works in tandem with the Fog-X treatment to keep your vision cloud-free no matter the weather, and improving comfort in all conditions. That means you'll always have a clear view through the Ignitor Mirror Lens, and be able to enjoy the enhanced contrast and glare reduction it provides whether you're riding on a sunny day above the tree line or relying on lights for some night riding.